We Are a family-owned and operated business since 1978. 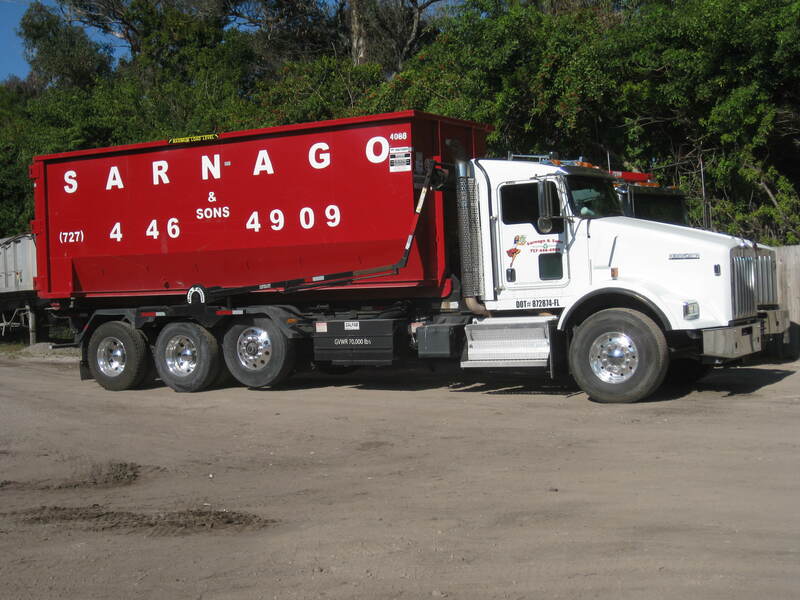 Sarnago & Sons can handle all types of recycling; industrial, commercial, residential projects. Sarnago & Sons is an important part of the recycling community, recycling concrete, asphalt and thousands of tons of Dirt every year. Recycled concrete and asphalt materials are used primarily in road and highway projects. In addition, Sarnago & Sons also mixes stabilized materials for use in everything from parking lots and underground utilities to pipeline support and storm sewers. Don’t let your trash take up precious space at your home or business. With regular waste disposal roll-offs, you won’t have to think twice about who to call for Quality service.